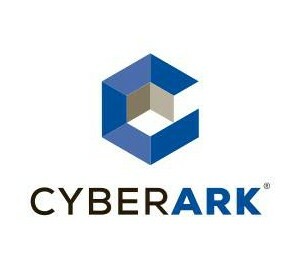 CyberArk is a company specializing in providing solutions to address complex areas associated with privileged accounts. - Sensitive Information Management Solution - to build up inside your organization secure platform for the exchange of information. CyberArk is trusted by the world’s leading companies — including more than 35% of the Fortune 100 companies — to protect their highest-value information assets, infrastructure and applications.